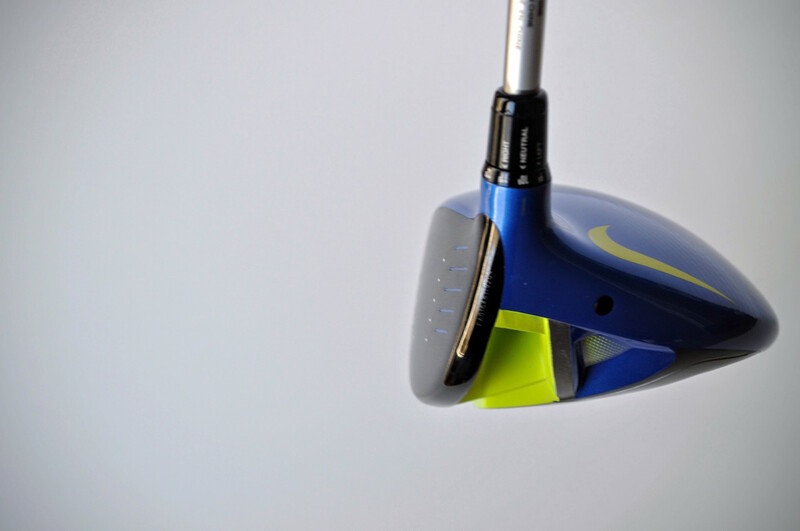 We always love getting new clubs in for review from Nike for one primary reason… we always love them. The Vapor Fly Pro Driver, Vapor Fly Fairway, and Vapor Fly Hybrid are no exception – they’re all great clubs. On first glance, this is a starkly different driver than we saw with last year’s Vapor Pro. The bulk of the difference ends up being more visual than anything else, the club has a starkly different (although equally stunning) visual appeal. Personally – I much prefer the blue crown to last year’s model. 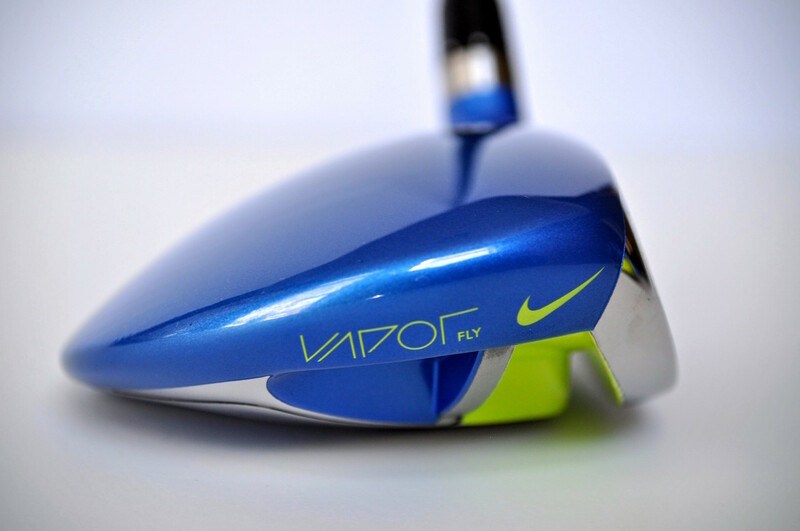 The Vapor Pro is a beautiful club with a great shape. The club looks really good at address and there’s something about this club that has me thinking that this is the club that I’ll keep in the bag for the bulk of this year. Performance-wise, it’s a solid driver with a nice Diamana stock shaft. There’s nothing to dwell on with distance – it’s comparable to all of the other major drivers on the market. The acoustics of a solid strike are nice and powerful and the feel of a clean strike is nothing short of amazing. The Vapor Fairway Wood is a great complement to the Vapor Driver. The matching blue crown and updated colorways are appealing and stand out compared to any other fairway wood on the market. I’ve always had a bit of a hard time adjusting to the Vapor Fairway Woods, but this year was different. I haven’t been able to pinpoint the difference for me, but I’ve hit this club solid since the day it showed up. This is the most forgiving fairway wood that I’ve seen Nike put on the market. Hitting this club solid is easy and both the sound and feel really nice. The Vapor Hybrid continues the trend with being a really fun and easy-to-strike club. As with the other clubs – I don’t see any noticeable distance advance – just strong all-around contenders that are exactly what you would expect with well-made and well-designed clubs. The Vapor Hybrid does a nice job of rounding out the set and comes in a variety of non-adjustable lofts between 17 and 26 degrees. This is a great all-around set that will undoubtedly earn the respect of many progressive golfers. The new blue color gives the club a modern appearance and the performance characteristics match everything that you should be expecting out of a new general set of clubs. Well done Nike, this is a great lineup.